SWTVC again had a display stand featuring six member cars. Other member, who were visiting the show independently, called onto the club stand for a chat. 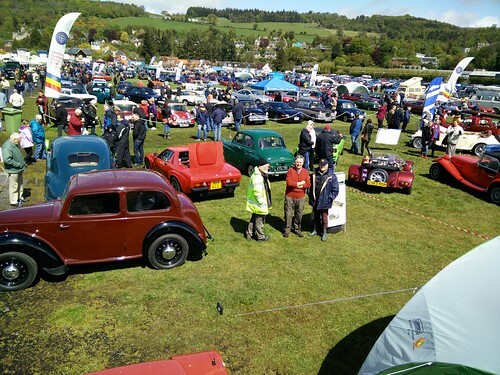 A good show with many car clubs represented, and blessed with fine weather.